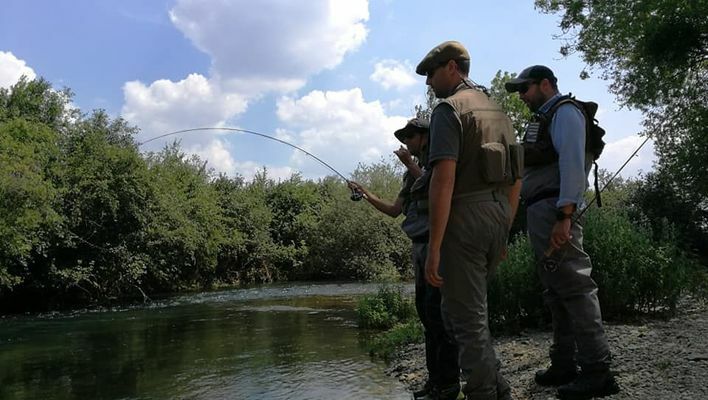 Internship "Initiation to the aquatic environment and fishing"
Come to the water's edge discover fishing in a fun way with the learning of the aquatic environment, a fragile environment. Supervised by a qualified instructor / fishing guide and in good spirits, as a family, come take your first fish! 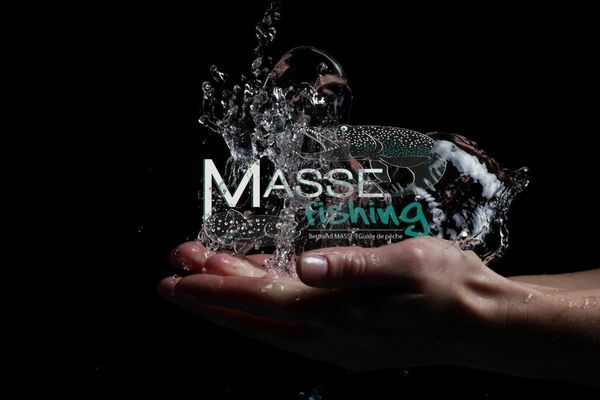 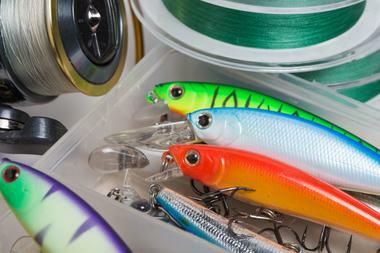 For a technical introduction to fishing lures or fly, nothing like a professional to give you all the keys to begin well or improve. 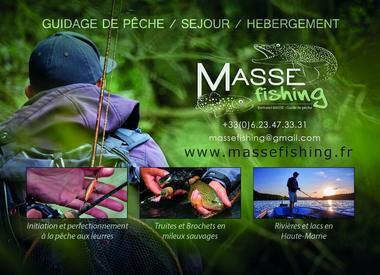 There is no review about Moniteur Guide De Pêche : Bertrand Masse, be the first to leave one !